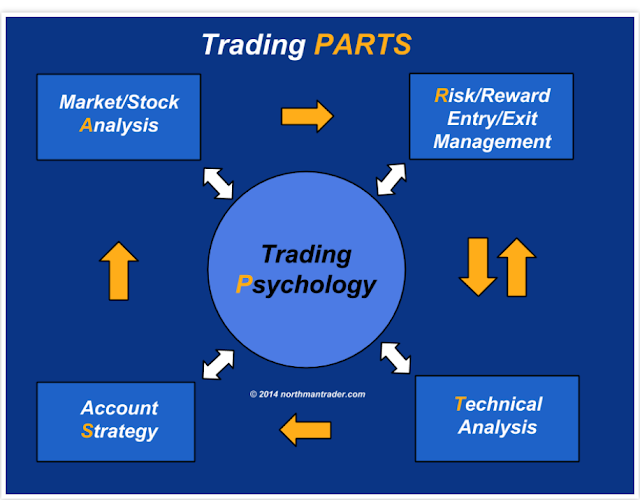 I will help you become a better trader; in particular by helping you better understand your trading psychology. Think of me as a kind of trading “mentor,” and let’s start there by underlining the importance of having a mentor. I was immediately impressed by the quality of posts in the forum. Perhaps a dozen or so of the traders appeared to be seasoned veterans with vast trading experience. I immediately set my sights on learning as much from this group as I possibly could. I would have to learn as much as I could in a very short period of time, because the group ultimately disbanded six months later. It was in this forum where I learned much of what I now know about Super stocks. When any of the group members brought up a new stock pick, it was almost a foregone conclusion that Lizard King would bash the pick to pieces. At first, his “arrogant” demeanor startled me, but after a period of time, it dawned on me that this harsh attitude was his way of proving a point. The point being that 99.9% of stocks are a waste of one’s time and don’t deserve our attention. His behavior also demonstrated to me that the very best traders have a killer instinct that requires a certain level of confidence and cockiness. I have traded with thousands of traders over the years in several “virtual forums” and, bar none, the six best traders I have ever traded with came out of this group: Lizard King, Meglodon, Babe, Dojowiz, Jon, and Demi. As I only wanted to learn from the best of the best, I didn’t focus at all on the second-rate traders of the group. I will be forever in debt to these mentors to whom I owe much of my trading knowledge. 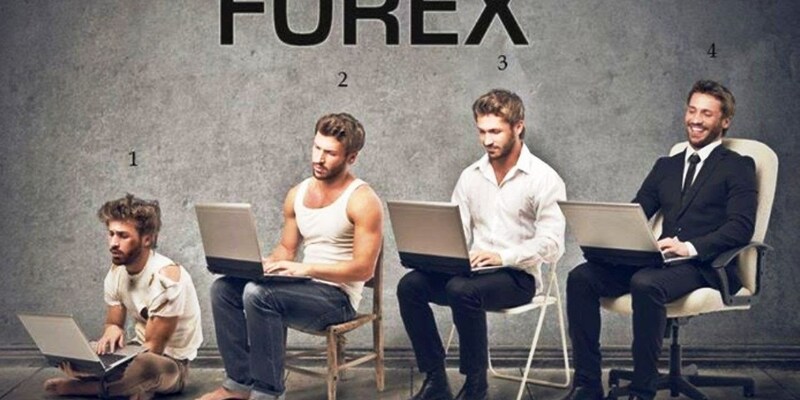 The point is that if I had not stumbled upon this group of superior traders, I am certain that I would be in an entirely different profession today. The importance of a successful mentor or community of successful traders cannot be understated. If you want to be the best, you simply must train with the best. 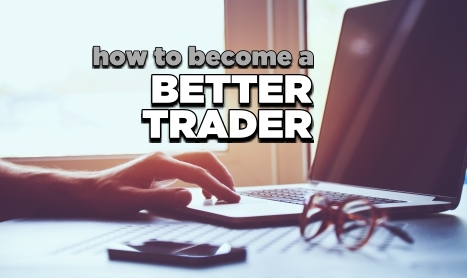 To achieve investing success, you simply must—you simply have to—do everything in your power to put your ego aside and work with people who are better traders than you are. There are highly successful investors all over the world and all over the internet. It is your job to seek them out and learn as much as you possibly can from them. In seeking a mentor, I also can’t stress enough that writing a newsletter, an article, or making an appearance on CNBC does not automatically make somebody a good mentor in the investment realm. As babies, we are naturally fearless beings. We enthusiastically attempt to do absolutely anything and everything. During our first few years, we failed at almost everything we attempted, but that was fine with us as we knew in our hearts that failing was the only way to succeed. So what happened to this fearless nature we exhibited in our formative years? According to author and Ph.D Dr. Shad Helmstetter, “During the first eighteen years of our lives, if we grew up in fairly average, reasonably positive homes, we were told No, or what we could not do, more than 148,000 times!” A large part of this is due to the ingrained negativity bias present throughout our culture. After being told over and over that we can’t do things, we begin to believe it. Over time, psychosclerosis sets in, where we become very rigid in our thinking, and we instinctively refuse to pursue what we have been told is not possible. On Wall Street, we have been conditioned to believe that it is simply not possible to consistently beat the market over the long run. The efficient market hypothesis repeatedly rears its ugly head and conditions us to believe that it is nearly impossible to outperform the market as it immediately discounts all known information. Well, whoever formulated that hypothesis certainly never interviewed the best traders. The product of success in the market is supreme confidence. Paradoxically, one needs supreme confidence in order to become a success in the market. There have been quite a few times when fellow traders have followed me into a very big trade but were unable to hang on due to improper mindsets. Likewise, there have been dozens of times in my own trading history when I lost that winning edge and watched in disbelief as a recently discarded stock increased many fold without me. Since the stock market is nothing more than global psychological warfare, and human emotion is reflected in the form of market prices, learning to master your emotions is absolutely essential to compete effectively. Upon initiating a new position, the very first step I take is to mentally visualize what my response will be should the stock move lower. In fact, I first mentally visualize the very worst scenario I might face. What if the stock were to drop 40% overnight? This helps my subconscious understand just how precarious the outcome of each trade really is. Close your eyes and visualize what the chart pattern will look like and how you will feel emotionally if the trade moves against you. If your stock declines, will you add to your position? Will you utilize a mental or physical stop loss in order to exit? Likewise, how will you react if your stock doubles tomorrow? Having a plan of attack and knowing how you will react in any condition will help instill confidence and remove a huge mental burden from your psyche. Without knowing in advance how you will react, the daily fluctuations can drive you completely insane. Oftentimes, I am so excited about the future prospects of a stock that I truly want it to trade lower so I can establish a larger position. Other times, when I have less fundamental or technical faith in a position, I dump it immediately if it trades against me. 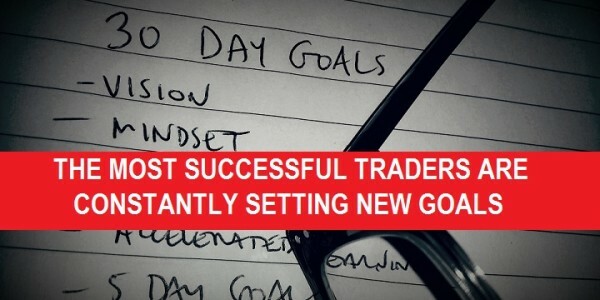 Having a mental plan of attack can have a huge effect on your trading success.